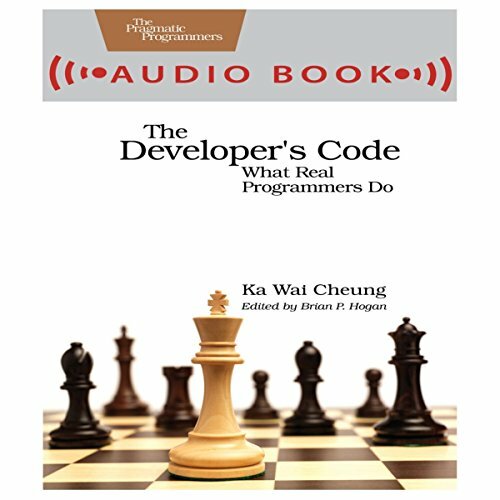 Showing results by author "Ka Wai Cheung"
You're already a great coder, but awesome coding chops aren't always enough to get you through your toughest projects. You need these 50+ nuggets of wisdom. Veteran programmers: reinvigorate your passion for developing web applications. New programmers: here's the guidance you need to get started. With this book, you'll think about your job in new and enlightened ways.